Nanotechnology is a rapidly emerging multi-disciplinary research area based on the manipulation of light and matter at the nano-scale. This has the potential to enable a more efficient utilization of our limited natural resources as well as providing new solutions for long-standing technological challenges. Our gas sensor testing rig is made up a thermal regulated air sealed chamber that allows an accurate setting of temperature. Microprocessor program is used to control every valve and to calculate gas flows and gas mixtures at desired concentration. Three mass flow controllers with a valve system to distribute gas mixture flow are used to perform chemoresistive and optical gas sensing. 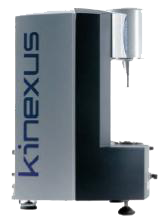 Targeted at the rheological characterization of dispersions and other complex fluids and soft solids, the Kinexus pro rheometer has unprecedented dual-action capabilities for both shear and vertical testing. 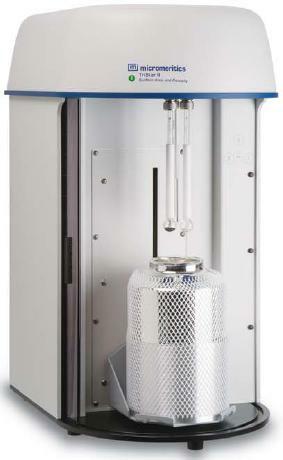 A modular rheometer with 'plug and play' functionality for all measuring systems and environmental control units. 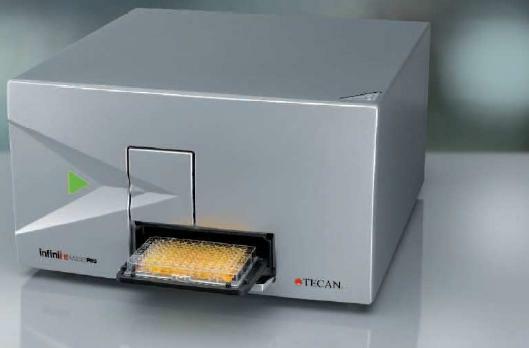 The TriStar II 3020 is a fully automated, three-station, surface area and porosity analyzer that delivers high-quality data. It is capable of increasing the speed and efficiency of routine quality control analyses, yet has the accuracy, resolution, and data reduction capability to meet most research requirements. The TriStar II also features a new Krypton Option, allowing measurements in the very low surface area range. Flame synthesis is a scalable, low-cost synthetic route currently utilized for the commercial production of many nanoparticle commodities. 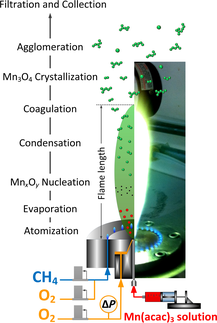 In particular, liquid-fed spray flames are a versatile option offering a large spectrum of precursors and able to synthesize metal, salt, and oxides nanoparticles. Most of the flame-made particles are nano-sized (< 100 nm) and highly crystalline. The monochromator technology used in the Infinite M200 PRO will allow discrete selection of any wavelength from 230nm to 1000nm for absorbance measurements. 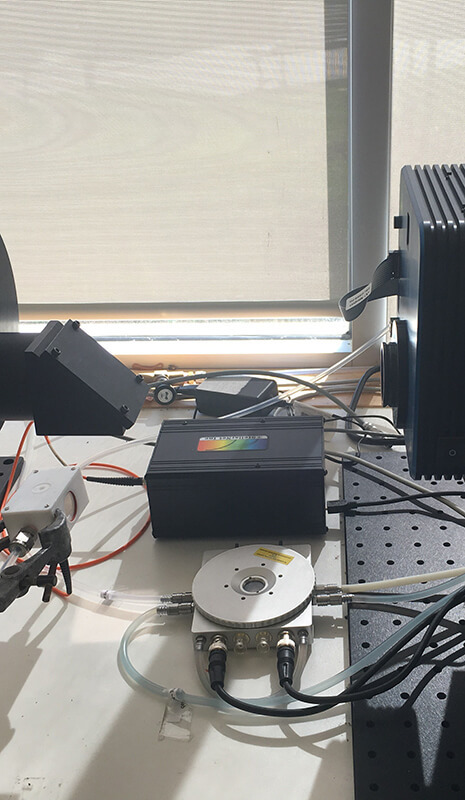 Additionally, the monochromators also facilitate fluorescence measurements from 230nm (excitation) to 600nm (emission) with the 'standard' Photo-Multiplier Tube (PMT) or 230nm (excitation) to 850nm (emission) with the 'enhanced' PMT. The Infinite M200 PRO also facilitates spectral scanning in both microplates and cuvettes. 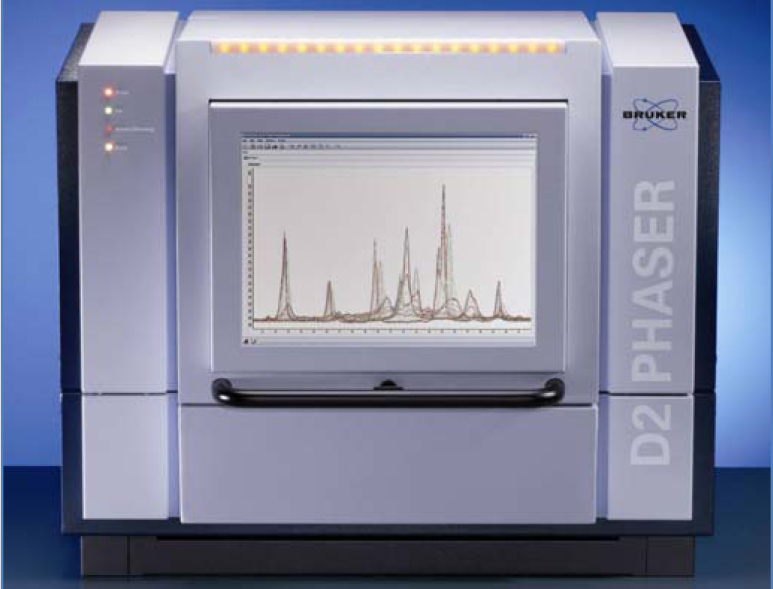 The D2 Phaser is the latest in desktop analyzers that utilizes X-ray powder diffraction for qualitative, quantitative and structure analysis of crystalline phases. The D2 Phaser is equipped with an integrated PC and a flat screen monitor and integrated cooling loop requiring no external water supply or water chiller. The very easy-to-use workflow software Diffrac.Suite allows measurement and analysis right out of the box.